When it comes to addressing the interior of a home, sometimes the most important aspects can be thrown by the waste side and forgotten. 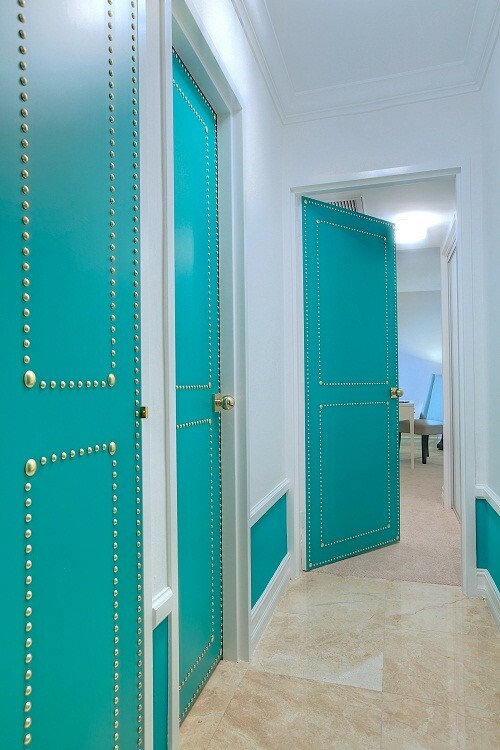 I always take notice of pre-existing details, such as interior doors. They are considered a dominant feature for me. The word dominant itself means – most important, powerful, or influential. 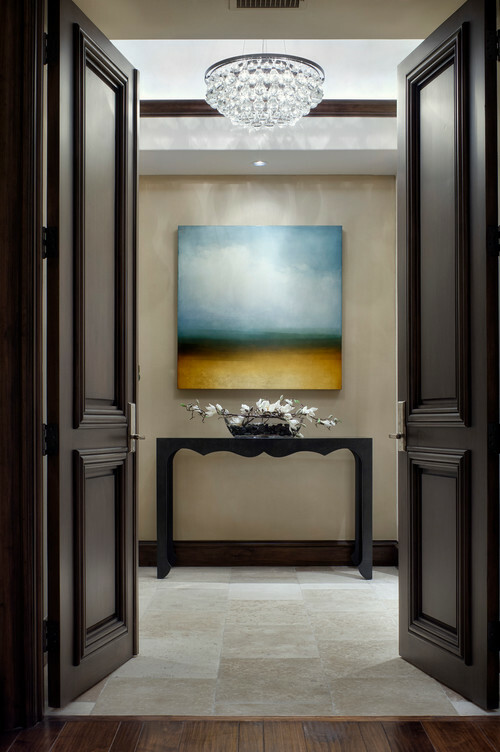 Besides, when designing, it is my job is to make sure they become visible within or around existing spaces. 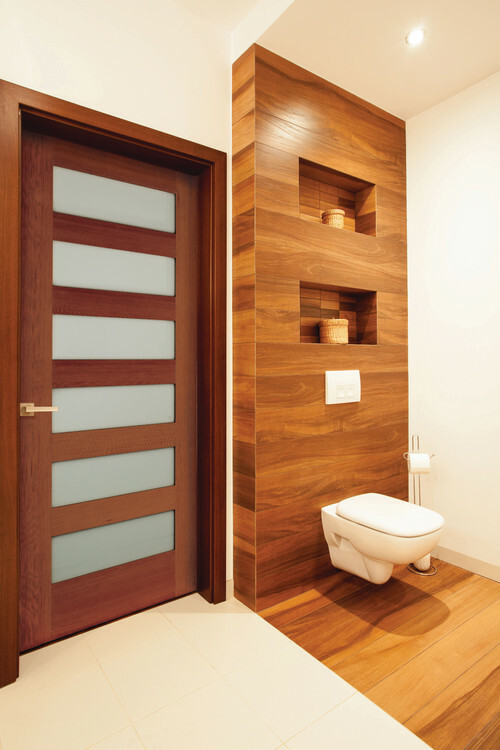 However, with interior doors being an essential element to a structure, why not make them become an intricate detail? In doing this, they will be more than just part of the interior but will add ample character, along with timeless appeal throughout the interior. A bonus, if chosen correctly they can impact a home’s overall style. 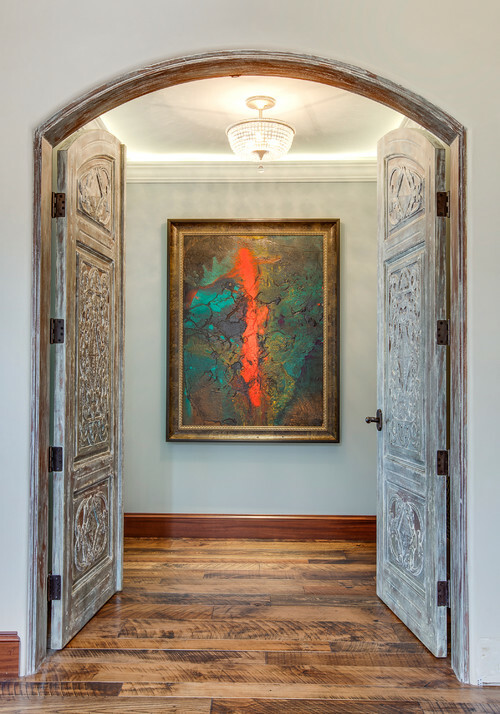 Moreover, I prefer my interior doors to reflect the style within proximity to them because it creates an aesthetically pleasing harmonious flow. With that said, the possibilities are endless when dealing with style, texture, size, materials, or finish. 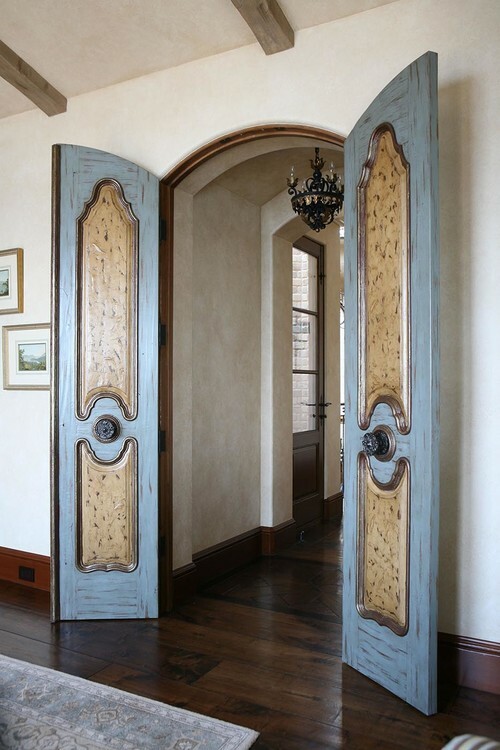 Also, regardless of where an interior door leads within a home, their presence alone can add personality and style. The bottom line, whether building, remodeling or looking to change up the look of a room, remember, interior doors are more than just part of a house, they are the ultimate enhancement to any well-designed home. 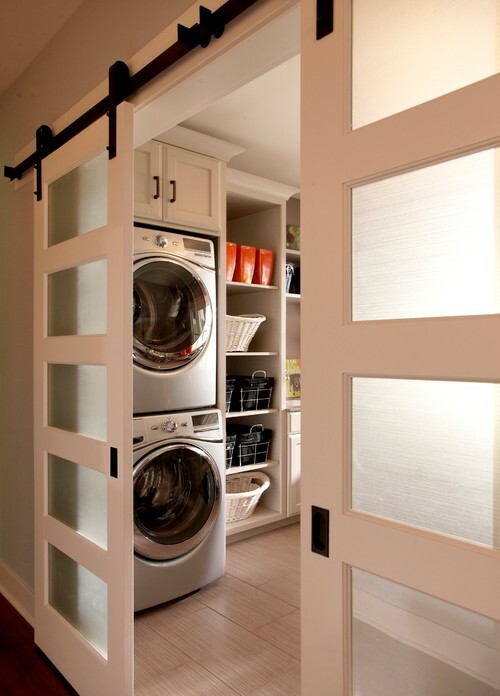 Design Tip: So, whether going with a sliding, pocket, folding, flush, barn, panel, French, Dutch or a blind door, regardless, the goal is to make sure that it becomes a part of the overall interior. LCR Furniture & Design, Inc.